There are 41 video(s) in this category. Videos are sorted from newer to the older one. This is an expert Chinese Nunchaku team. The moves are really fast and complex. 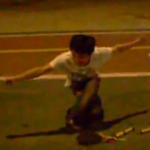 This is a video from the Gunwu team, a famous Nunchaku team in China. This video comes from a Chinese Nunchaku competition. This practicer was awesome. Nunchaku can do everything ! This video shows us what king of damage a Nunchaku can do to the human body. 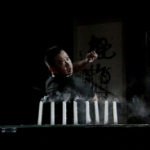 Here is one of the greatest Kung Fu and Nunchaku master in China. This video quickly presents some of his skills. 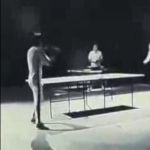 Bruce Lee playing ping pong with a Nunchaku ! This is a Chinese advertisement for the last mobile phone of Nokia, the N95, also known as Nokia Nunchaku or Nokia Lee.